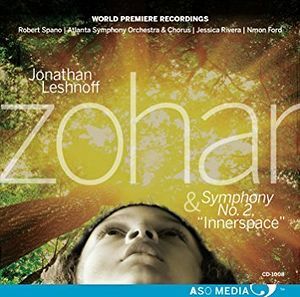 Jonathan Leshnoff: Zohar & Symphony No. 2 "Innerspace" | Kirshbaum Associates Inc.
Jonathan Leshnoff: Zohar & Symphony No. 2 "Innerspace"